Jay F. Hemdal is curator of fishes at a large U.S. zoo aquarium and is actively involved in the AZA (Association of Zoos and Aquariums). 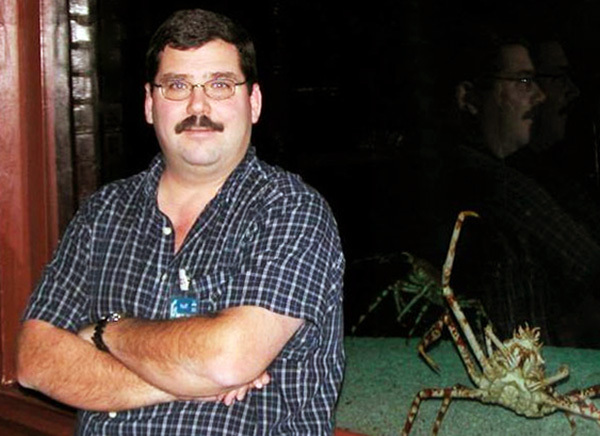 He is the author of numerous magazine articles and books for aquarists and a CORAL Magazine Senior Contributing Editor. It can often take thousands of words to express a single technical idea, as authors want to ensure that no reader will fail to understand the intended message. However, we know that people online tend to read in “sound bites,” and they may often ignore longer text. Here I am setting out to experiment with the notion of presenting things I’ve learned and what I believe are valuable aquarium ideas as “microblog” entries or Twitter tweets, less than 140 characters, while avoiding “txtspk”. Writing just the essentials is not conducive to the author being paid by the word! It is however, a good exercise for verbose writers such as me. The format we will follow is: Each key message or Topic in bold, with the take-home facts or advice presented in brief, telegraphic form. The topics will be alphabetized.